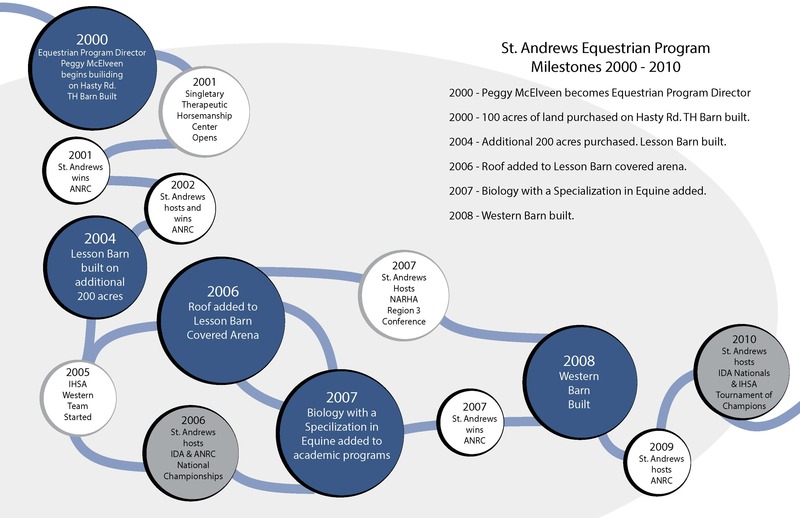 2000 – 2010 were important growth years for St. Andrews Equestrian. 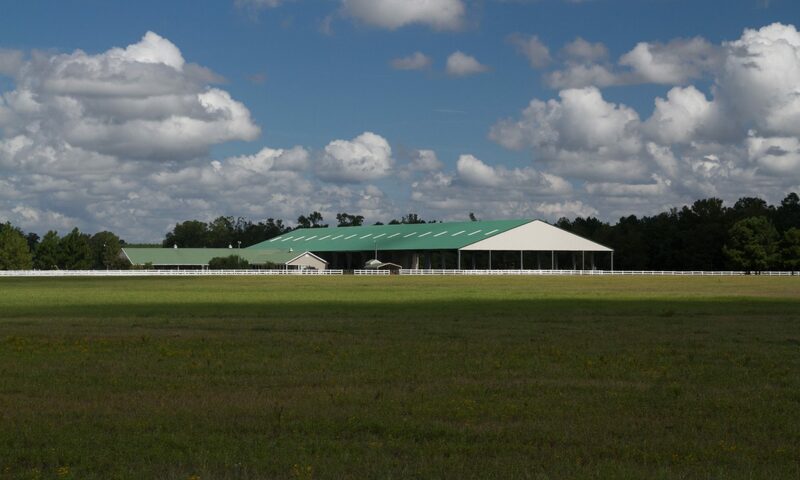 Click here to view our infographic. Click on the image for a larger view or download the PDF below. Next PostNext A New Academic Year!! !